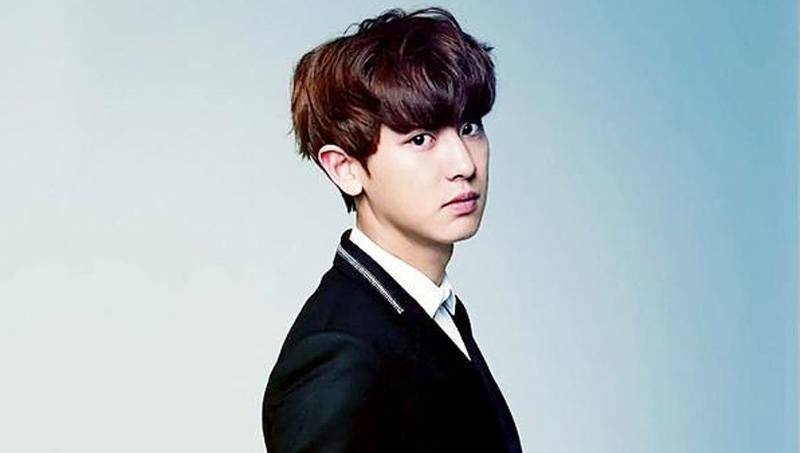 EXO's Chanyeol will be featuring on Super Junior member Yesung's first ever solo album. Excited? On April 15th, the highlight medley for his first mini-album "Here I Am". The medley showcased the vocals of Chanyeol on the track "Confession". SM Entertainment confirmed the album drops on April 19th. "Here I Am" will include seven songs, including the title track.